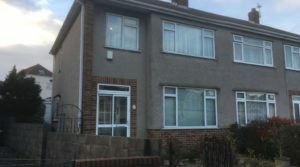 A refurbished home with low maintenance garden, garage & off road secure parking, newly decorated throughout, gas central heating, unfurnished. Available long term. 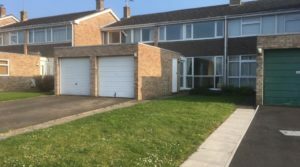 A very well presented and light family house with open plan living area, modern fitted kitchen, newly fitted bathroom & W.C, gas central heating & garage with utility area. 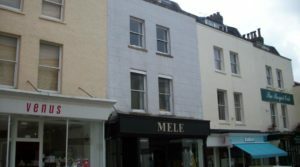 A very spacious 4 double bedroom flat split over 2 floors in the heart of Clifton Village. Benefiting from a large roof terrace & gas c/h. Totally refurbished throughout. 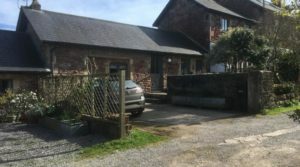 A 2 bed rurally positioned barn conversion, full of individual character. Open plan kitchen living area on 1st floor. 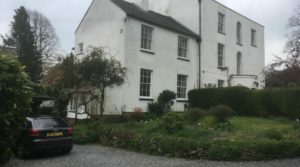 Plenty of parking, garden & paddock. Oil c/h. 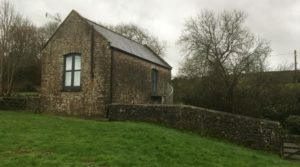 Available Furnished as required – Located on the hillside above Chew Valley lake, this property has lovely views. Large living area opening balcony, central heating, parking. 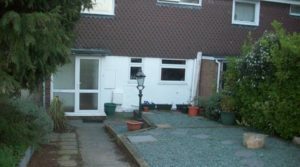 Student Property – Available July ’19 – Prepared with plenty of living space and ample parking, plus maintained garden. 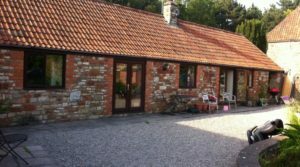 REDUCED A spacious detached south facing barn conversion well located for Bristol & Bath. Large lounge with log burner. 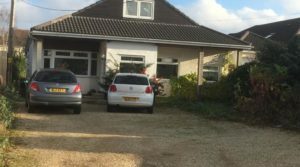 2 ensuite bedrooms plus family bathroom & WC / utility area. 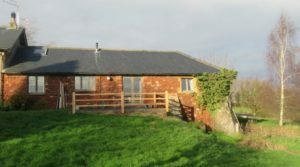 This 3 bed home is tucked away in a lovely rural spot. 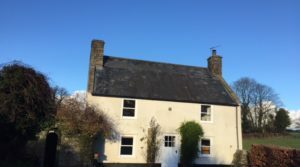 Benefiting from central heating & a log burner the cottage has ample off street parking & enc. garden.